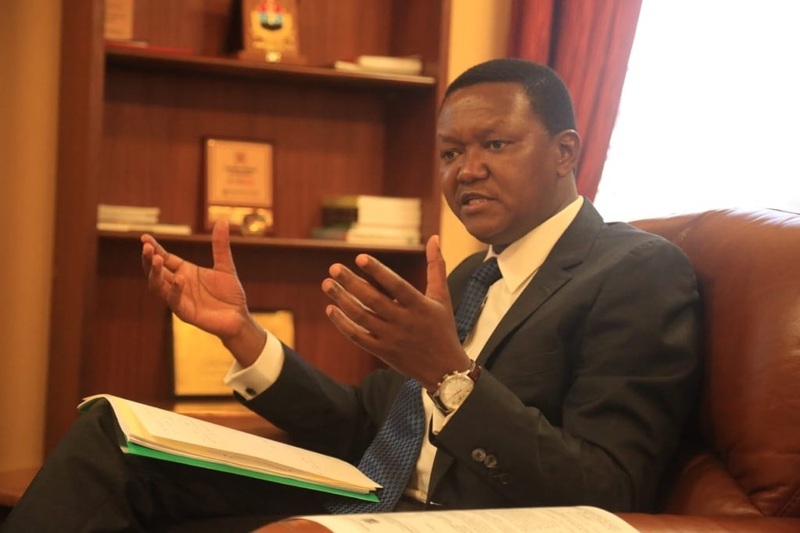 Wednesday March 27, 2019 - Machakos Governor Alfred Mutua has joined the NASA fraternity in criticizing Deputy President William Ruto over many corruption scandals saying the guy is not fit to be Deputy President. According to Mutua, Ruto has been involved in major corruption scandals in the country and finds solace in dragging his Kalenjin community to his mess in order to look like a saint. At the same time, the Machakos Governor accused the DP of wasting too much time doing politics and selling his 2022 agenda as he continues to steal public money at the expense of millions of Kenyans who are starving to death as a result of hunger. Mutua further urged President Uhuru Kenyatta to stop talking in riddles in the war against corruption but bring those responsible to book irrespective of the power they wield.